Chauncey Spencer adopted the gear necessary for survival in the air. 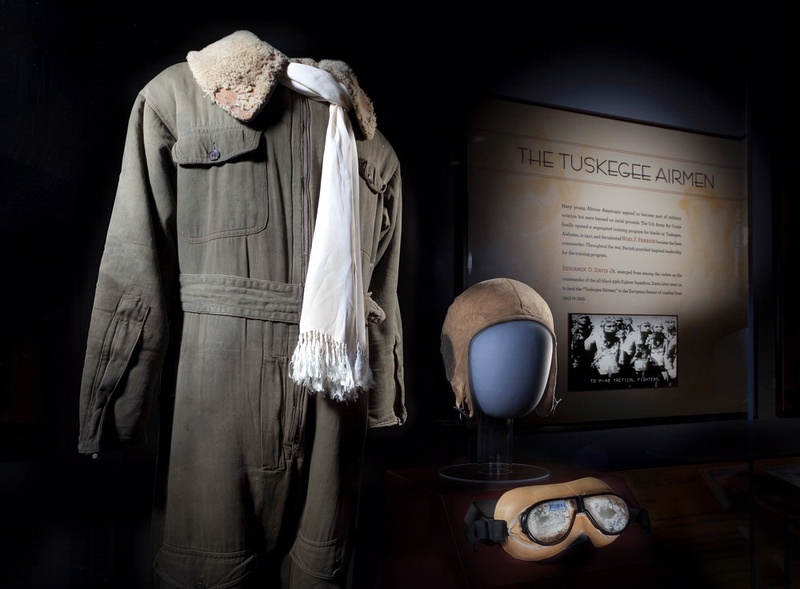 Chauncey Spencer’s flight jacket and gear were essential for flying in open-cockpit airplanes. In 1939 Spencer completed a celebrated flight from Chicago to New York to Washington, DC, to promote racial equality in civil and military aviation.